PaddyPower Launch New Bonus For The Budget-Conscious. How far could £10 get you? In the case of mobile casinos, pretty damn far as it happens, as PaddyPower launch new bonus offer, which is a punchy bonus, although comes with certain conditions. 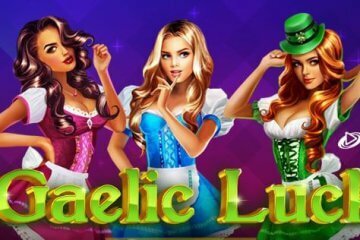 Much to the joy of many a budget-conscious player, PaddyPower Casino have recently launched a brand new welcome offer that enables all newcomers to get their hands on a massive 500% bonus on their first deposit plus 20 free spins on Playtech’s popular “Space Invaders” arcade slot machine. While it sounds too good to be true, that’s genuinely what new players will receive for depositing just £10 at PaddyPower Casino from now on. 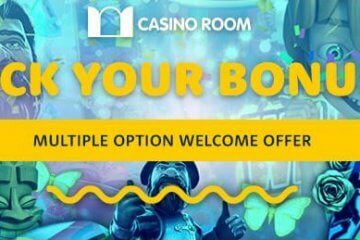 Indeed, the only caveats are that the new offer is only available to players within the UK or Ireland, your first deposit must be made with a credit/debit card (no e-wallets like Skrill or Neteller allowed) and your bonus is subject to standard 35x wagering. As for the free spins, these can only be used on Space Invaders and any winnings from them will be subject to separate terms and conditions. This, however, should be less of a concern given how much fun the retro-themed title is to play – especially if you remember the original from your youth. Featuring five reels and 10 payines, Space Invaders can be enjoyed from as little as £0.10 per spin and boasts retro 8-bit graphics and sounds that really invoke the spirit of the classic game. Taking place on the screen of an 80s arcade cabinet, the game pays attention to every little detail and includes two bonus features – one of which even includes the iconic invader-blasting space cannon. If you’d like to know more about Space Invaders, you can of course check out our in-depth review. 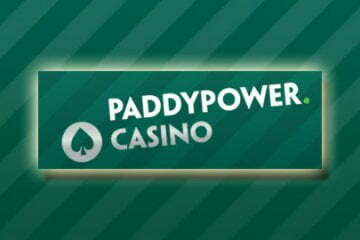 If, however, you’d prefer to jump straight into the action by taking advantage of PaddyPower Casino’s great new welcome offer, why not head over to the site today and claim your £50 bonus? Remember, there’s a whole galaxy of state-of-the-art video slots waiting for you – and with new games and offers arriving virtually every week, there’s no time like now to open your new account as PaddyPower launch new bonus for all new players.